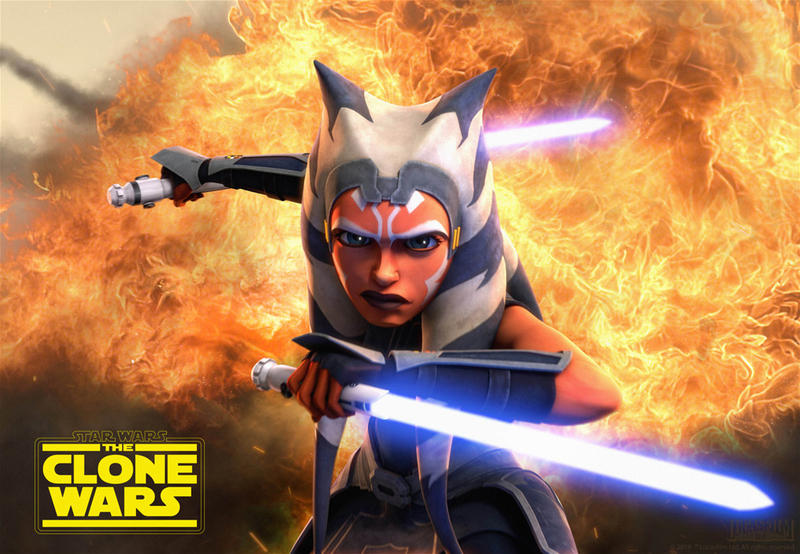 Ahsoka to battle Maul in an “epic” duel, and much more. 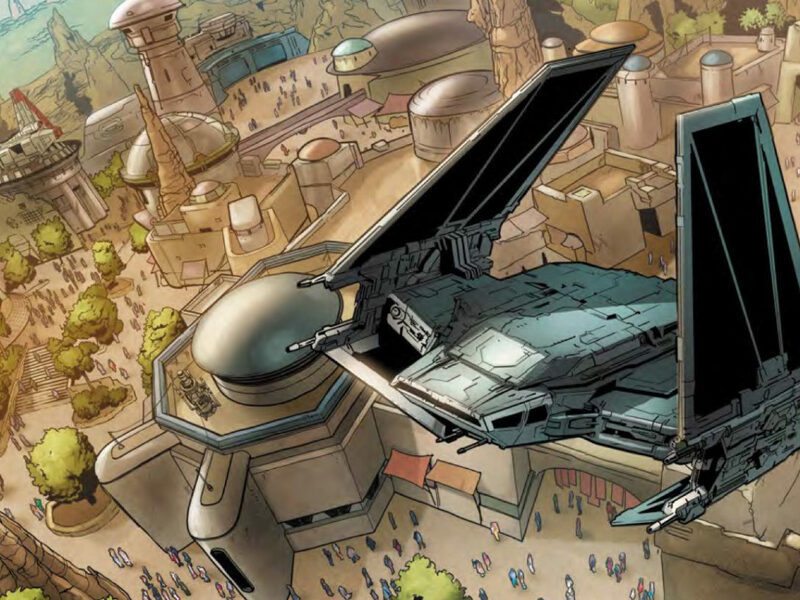 Star Wars: The Clone Wars, the beloved animated series, is not only saved — it’s alive and well. 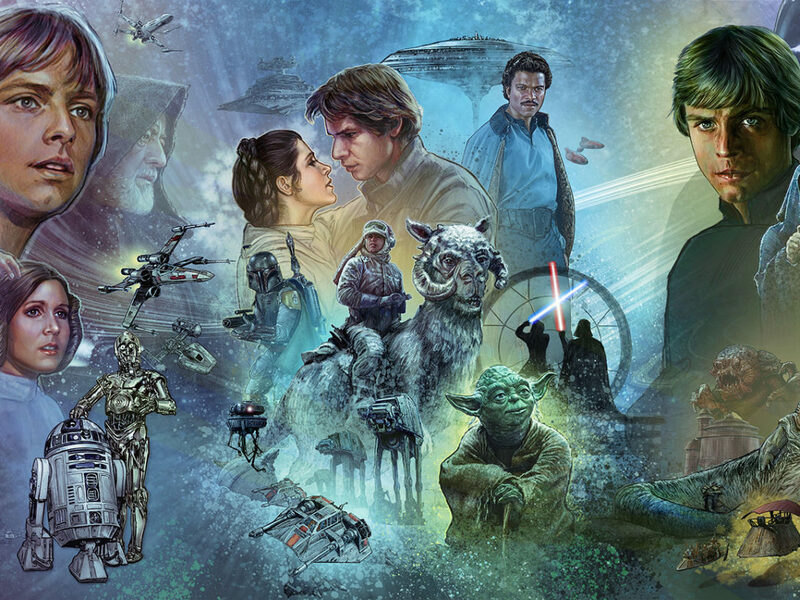 In a panel today at Star Wars Celebration Chicago, Dave Filoni, supervising director on the series, actors Ashley Eckstein (Ahsoka Tano), Dee Bradley Baker (Rex and all the clone troopers), Sam Witwer (Darth Maul), and more of the cast discussed the return of the show — and offered a glimpse of what’s to come when it debuts on Disney+. 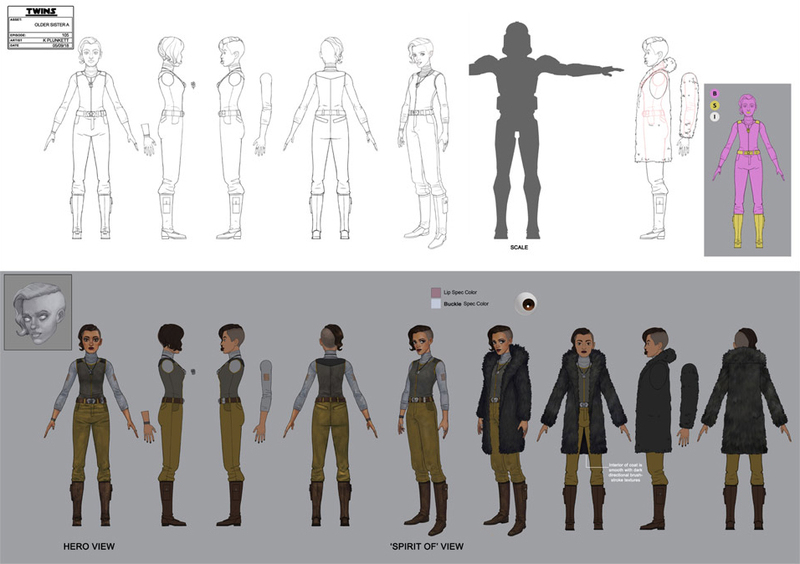 Here are 9 things we learned, along with many of the images shown, including concept sketches from the original production of the show, new character designs, and stills from upcoming episodes. 1. 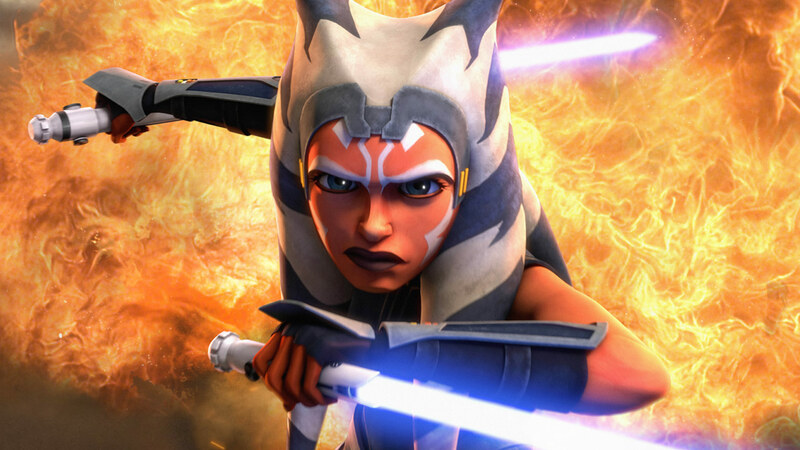 Ahsoka and Darth Maul will have an “epic” lightsaber duel — and the Sith Lord actor himself, Ray Park, helped bring it to life. 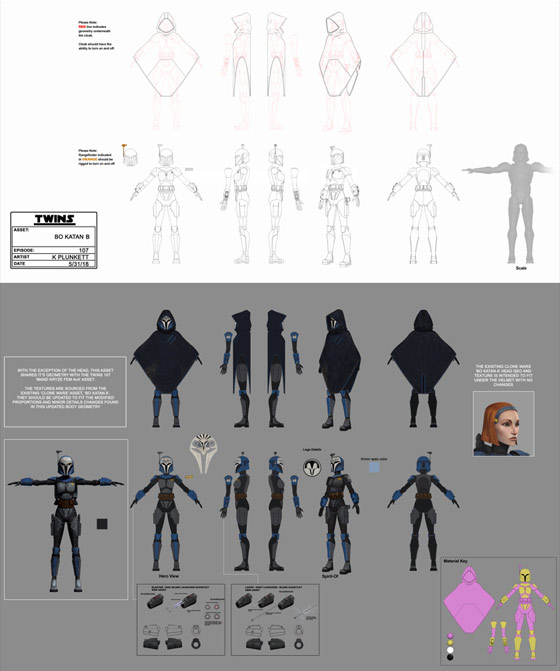 As much as the Obi-Wan versus Maul fight in Star Wars Rebels was brief, Dave Filoni was determined to make Ahsoka’s battle with the Sith Lord a big one. 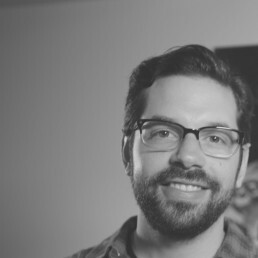 “This one had to be among the best [duels], if not the best, we ever did,” Filoni said. To achieve this, he went to someone who’s actually been in a lightsaber duel. 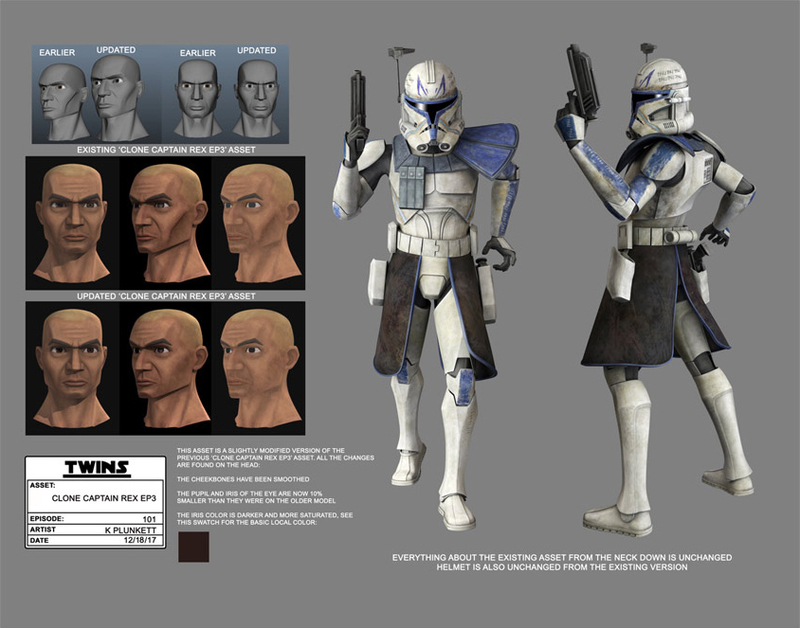 Filoni called Park, and the actor, who played Maul in Star Wars: The Phantom Menace and Solo, performed motion-capture for the sequence. 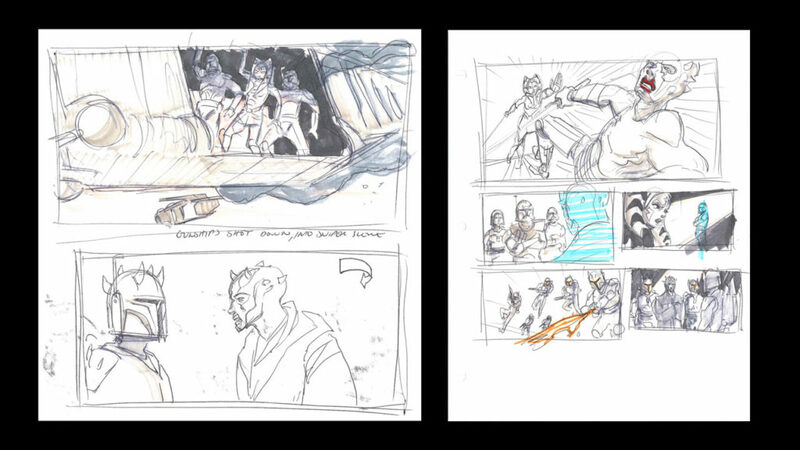 “When you see Maul fighting, it’s going to really be Maul fighting,” Filoni said. 2. Ahsoka is going to the infamous level 1313 of Coruscant, where she’ll encounter two new characters: sisters Trace and Rafa Martez. 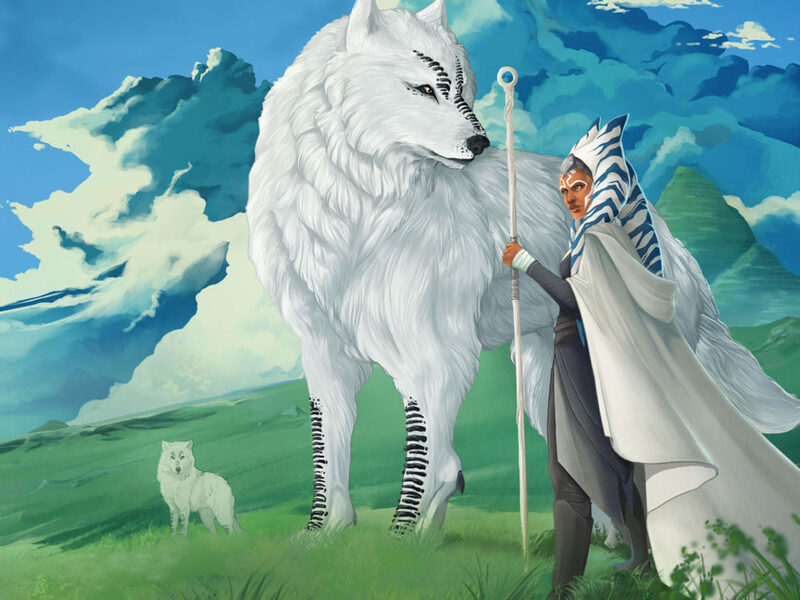 They’ve lived a very different life than Ahsoka, and hold a different perspective on the Clone Wars. 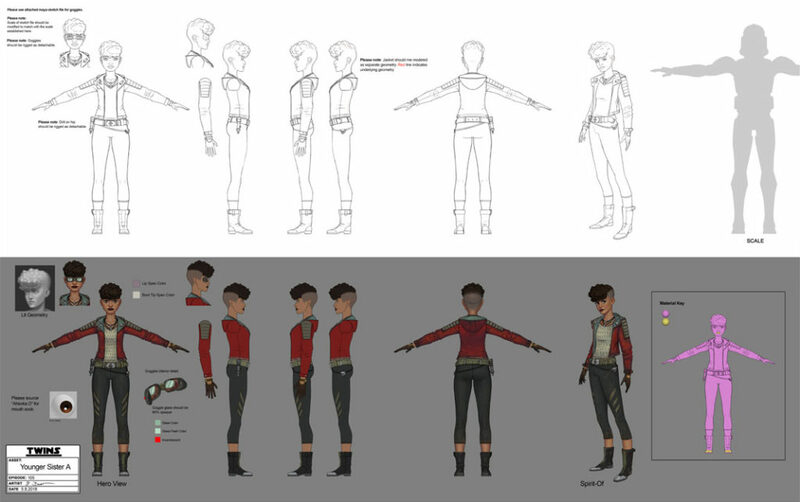 Fans received a first look at the sisters in character turnarounds, which you can see above. 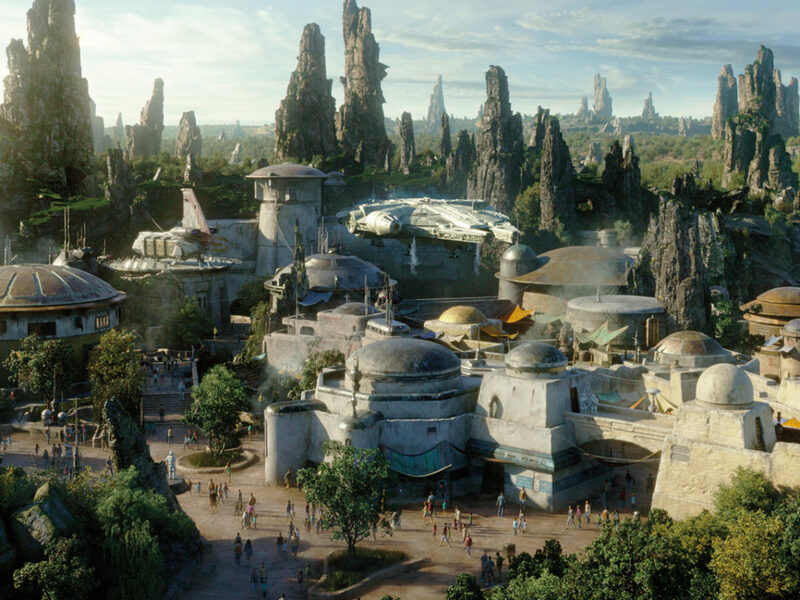 “These stories have surpassed all of my expectations,” Ashley Eckstein said. A thrilling clip was shown — with Ahsoka sporting her newly designed jumpsuit, meant to echo her Star Wars Rebels outfit — in which her speeder bike malfunctions, sending the former Padawan plummeting into the depths of Coruscant, eventually stopping at level 1313. 5. 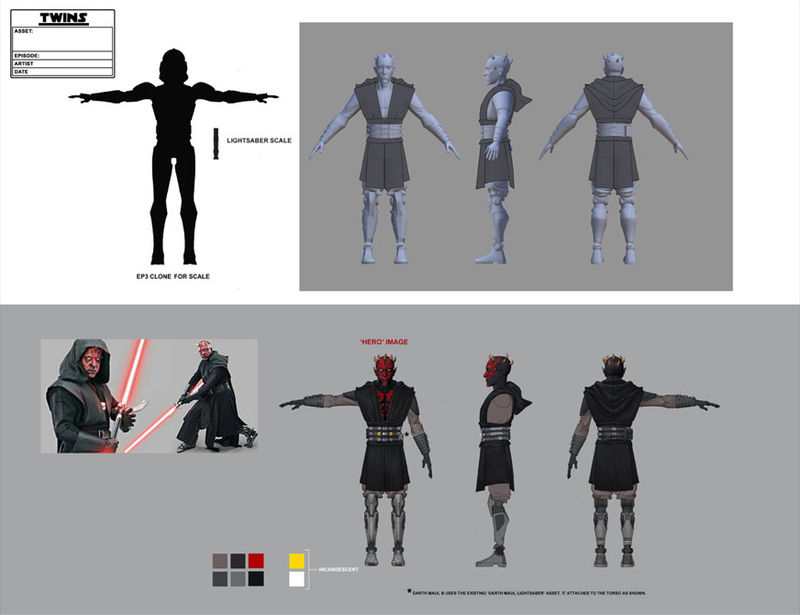 Maul is getting a makeover. 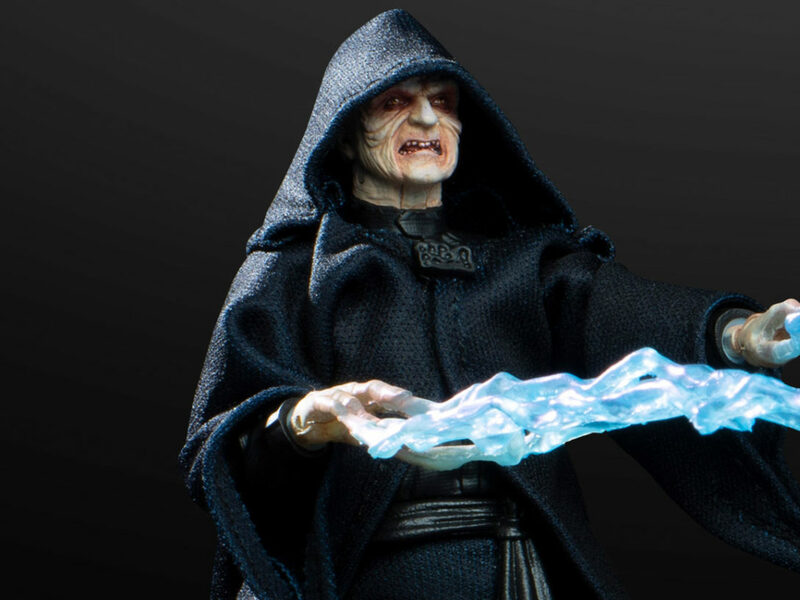 The villain’s new look takes some visual cues from his appearance in Solo. 7. The Bad Batch take on a lot of battle droids, and it’s something to behold. In another clip shown to fans, this squad of unique clones run head-first into battle, each using their own special skills — and easily dispatching an impossible number of clankers. 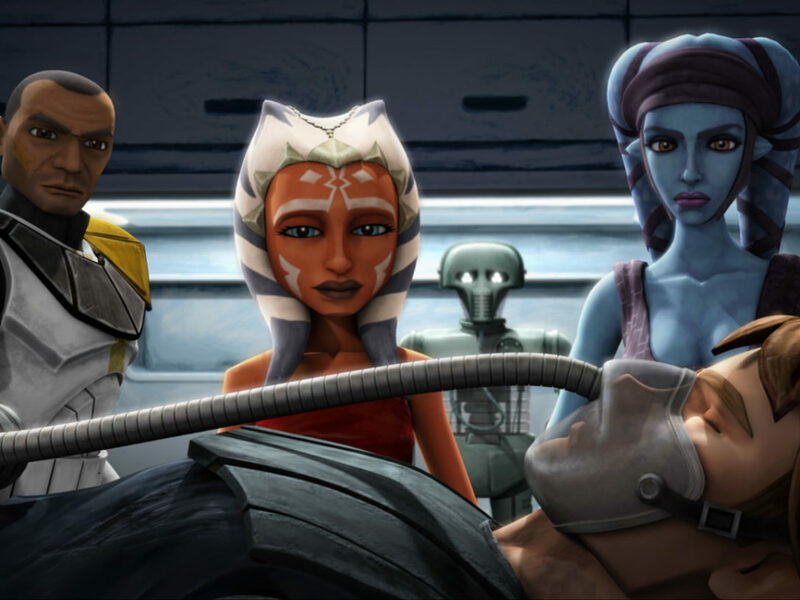 “I have such fondness for this A-Team clone gang,” said Dee Bradley Baker. 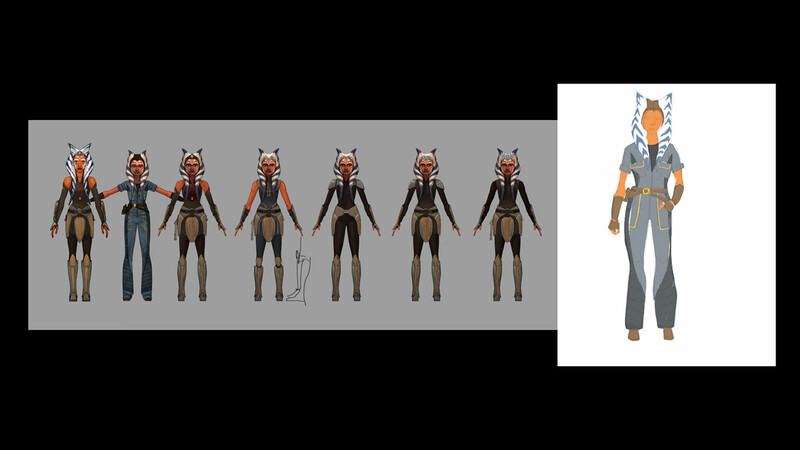 In a separate clip made from pre-viz animation, Anakin takes Ahsoka to go meet Rex and his outfit of clones. 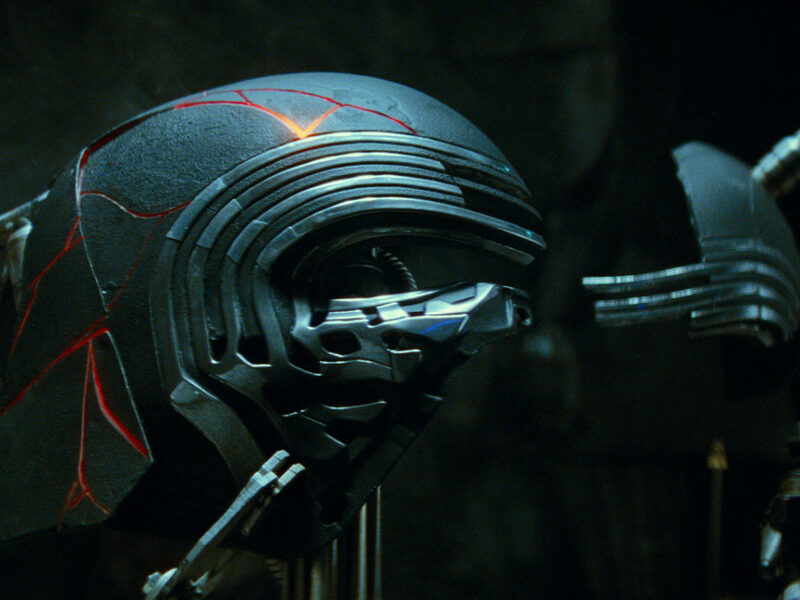 They’ve all painted their helmets in tribute to Ahsoka, in a scene that was emotional for both the character and the talent behind her. “I never, ever thought that we’d be here, watching this scene,” Eckstein said. 9. A hint of things to come. The panel ended with a full trailer, featuring tantalizing glimpses of the return of The Clone Wars. We see Ahsoka reclaim her lightsabers (and use them to great effect), some Mace Windu and clone action, Trace and Rafa, and just a sliver of that Ahsoka/Maul clash. Get ready, Clone Wars fans.